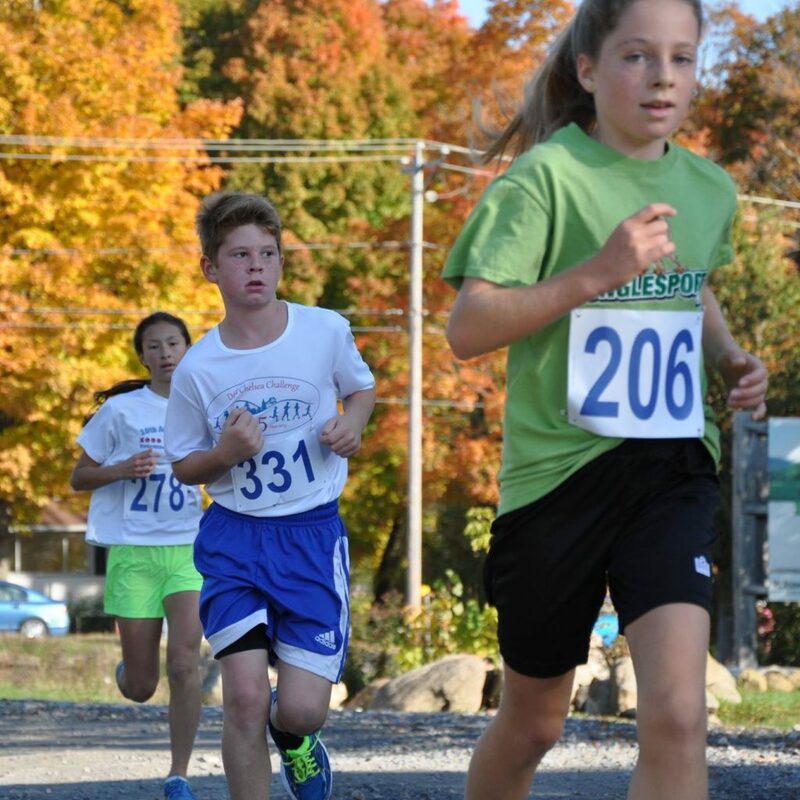 The Chelsea Challenge is a family oriented not-for-profit running event held each Thanksgiving Monday in the rolling hills of Chelsea, Quebec. This event is focused solely on raising funds in support of La Maison Libère-Elles, a shelter for women survivors of domestic violence or who are living with temporary difficulties and their children. This year marks the 28th Edition of the Chelsea Challenge! We hope you will come out and join us for this momentous and special occasion on Thanksgiving Monday October 8, 2018. Visit our Registration page to register today. Can’t run, but would like to help? Visit our Volunteers page to see how you can support this cause. The great thing about the Chelsea Challenge is there is something for everyone. You can walk, jog or run to your hearts content! Register today for a 2K or 10K walk/run. It takes a lot of people to pull this event together each year. Thank you to all of our runners, sponsors and volunteers. We really appreciate all that you do. La Maison Libère-Elles is a non-profit organization whose mission is to provide specialized assistance and accommodation for women victims of violence or who have temporary difficulties and their children.